In response to advertising industry objections to Safari's new Intelligent Tracking Prevention feature, Apple on Friday explained how the service is a boon for both consumers and ad services who use it responsibly. On Thursday, six ad industry groups penned an open letter criticizing Apple's upcoming Safari feature, saying the decision to incorporate such technology into a web browser is heavy-handed and "bad for consumer choice and bad for the ad-supported online content and services." Today, Apple responded to the missive in a statement provided to The Loop. 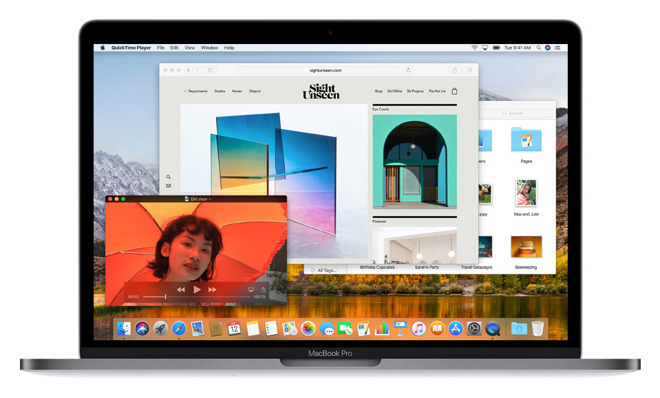 "Apple believes that people have a right to privacy - Safari was the first browser to block third party cookies by default and Intelligent Tracking Prevention is a more advanced method for protecting user privacy," Apple said. "Ad tracking technology has become so pervasive that it is possible for ad tracking companies to recreate the majority of a person's web browsing history. This information is collected without permission and is used for ad re-targeting, which is how ads follow people around the Internet. The new Intelligent Tracking Prevention feature detects and eliminates cookies and other data used for this cross-site tracking, which means it helps keep a person's browsing private. The feature does not block ads or interfere with legitimate tracking on the sites that people actually click on and visit. Cookies for sites that you interact with function as designed, and ads placed by web publishers will appear normally." Announced at the Worldwide Developers Conference in June, Safari's intelligent cookie blocker uses machine learning algorithms to reduce invasive cross-site ad vendor tracking. Touted as a privacy feature, the technology obscures a user's online activity from being tracked without their knowledge. As noted by Apple in a June post to the WebKit blog, "Many users feel that trust is broken when they are being tracked and privacy-sensitive data about their web activity is acquired for purposes that they never agreed to." Intelligent Tracking Prevention will roll out on both iOS 11 and macOS High Sierra, which launch later this month.